Our tequila is of Extra Ultra Premium, thanks to its standards of the highest quality as a result of an Artisan, special hand processing of 100% Web Blue Agave cactus plants. The plants ripen over a period of eight years. A traditional cooking process is then carried out in special masonry ovens fused with volcanic stones. 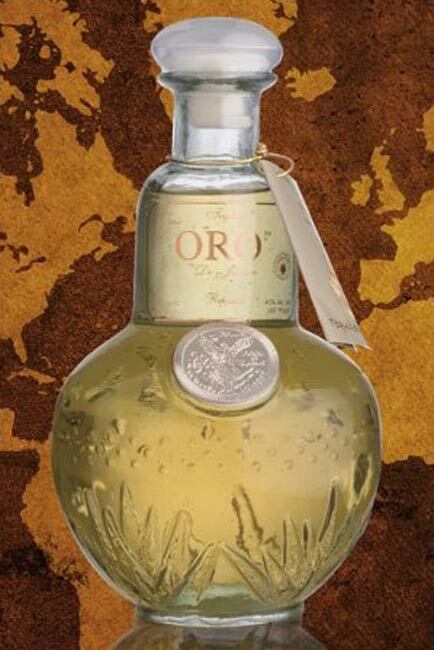 Oro de Jalisco is produced by Tequilera La Noria which is owned by the Landeros Alvarado family, with three generations of experince in the tequila producing business. For years, La Noria made premium tequilas for a variety of brands that consumers have come to enjoy. 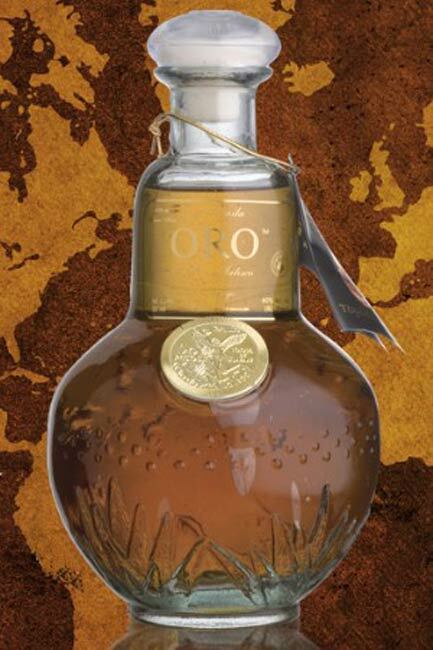 However, the best was reserved for its own brand, Oro de Jalisco. Tequilas Oro de Jalisco, Silver, Reposado, Reposado Rosse and Anejo, are without a doubt some of the finest tequilas ever produced. Our Blanco uses crystal spring mountain water, double distilled and passes through a 21 micro carbon filtration system. Extra mature 7-8 year old Weber Blue Agave plants are used to make this smooth, creamy and clear appearance. When you taste it you fill the touch of the Agave fruit. Our Reposado is made from the 100% pure Weber Blue Agave variety only from the best plantations in Jalisco, Mexico. Its is rested 2 years in oak barrels imparting an incredibly unique smoothness and taste. 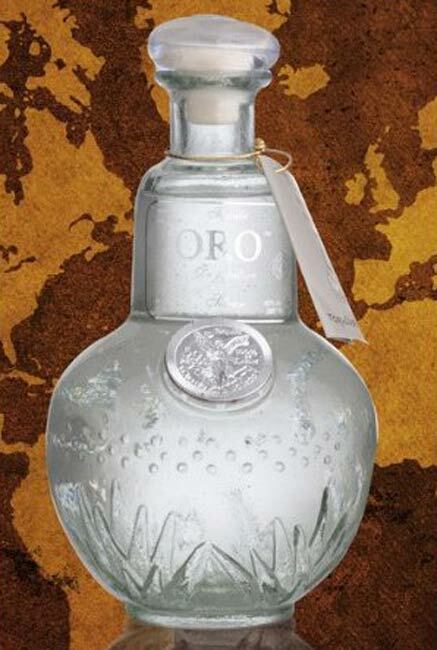 Oro de Jalisco Reposado Rosse is the newest tequila in the Oro de Jalisco family. This tequila is aged for 8 months in wine barrels from France, which gives it a special flavor and aroma. Each bottle is hand made and includes a unique bottling certification number.